SKF 6413/C3 heavy duty Deep groove ball bearings made in France. They are widely used in automobile, motorcycle, electric and pneumatic tools and also light-industry mechanical, engineering machinery, printing machinery, machine tools and packing machinery industries etc. 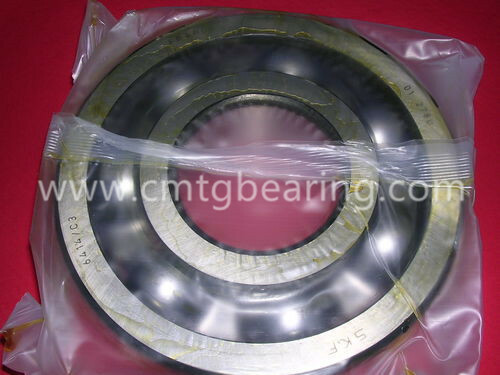 SKF 6413/C3 heavy duty Deep groove ball bearings can replaceFAG 6413-C3, NTN 6413C3 NSK 6413C3, Koyo 6413C3 etc. Detail cross reference information, please contact our sales manager.